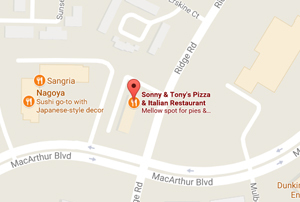 Brothers Sonny and Tony along with their father, Dominic, opened Sonny and Tony”s Pizza and Italian Restaurant in late 2005. Combined, they brought over a 100 years experience in the restaurant business to Mahwah. Their love for the taste of the old country, as well as their commitment to excellent, friendly service is evident to everyone who frequents the restaurant. 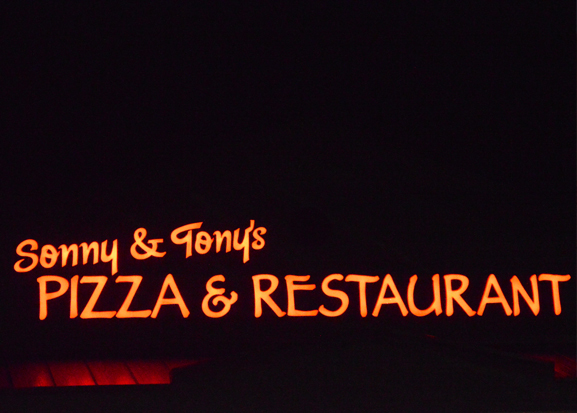 Today, their passion lives on as Sony and Tony’s is among the most popular spots to eat in the northern Bergen County. We’d love to have you come on in and see for yourself!